Ginger is a wonderful immune modulator! Ginger syrup is recommended for colds, coughs and indigestion, destroys malignant cells, and a substance that provides a sharp taste of hot pepper, can lead to a reduction in pancreatic cancer. Add it to tea, take a teaspoon in the morning after a meal, and you will see that energy and health are with you again! 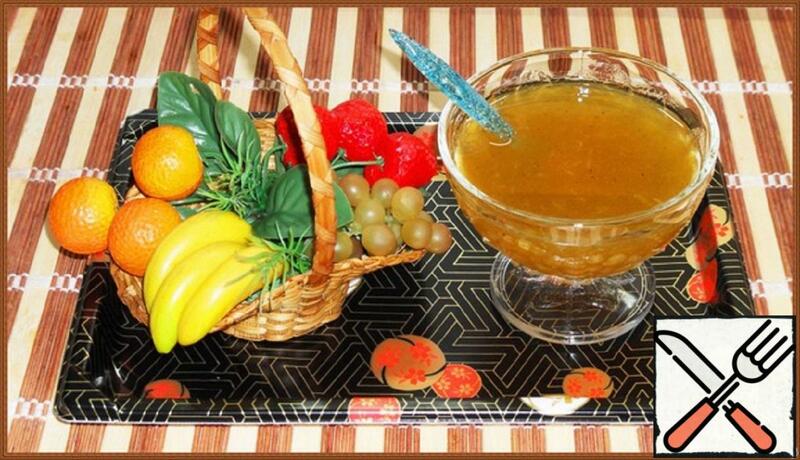 Be healthy and do not get sick!